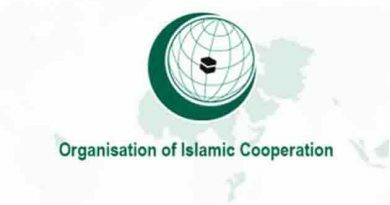 The Organization of the Islamic Cooperation (OIC) strongly condemned the martyrdom of the Palestinian prisoner, Faris Baroud, in the prisons of the Israeli occupation. 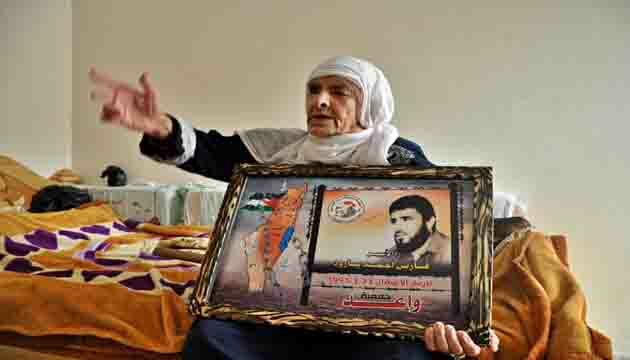 It also held Israel fully responsible for his death, which resulted from arbitrary measures, inhuman treatment and deprivation of fundamental rights guaranteed by relevant international conventions. 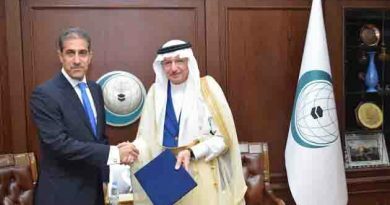 The OIC reiterated its support to the Palestinian prisoners. 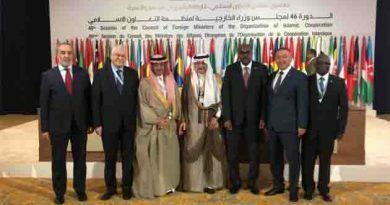 At the same time, it called on the international community to intervene in order to protect them, exert pressure on Israel to stop its continued violations against them and release them immediately.